Creation Theater and Barn Museum are gems that you have to see! 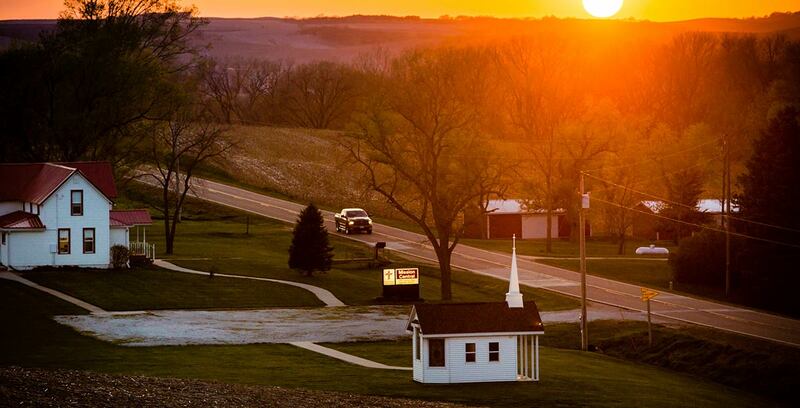 DO PEOPLE REALLY ENJOY THE LORD’S CREATION THEATER AND BARN MUSEUM? Well, let’s take a look at what took place on March 25th, 2019, when a group of very, very, very NOT NORMAL people came to visit the world famous Mission Central for the day! 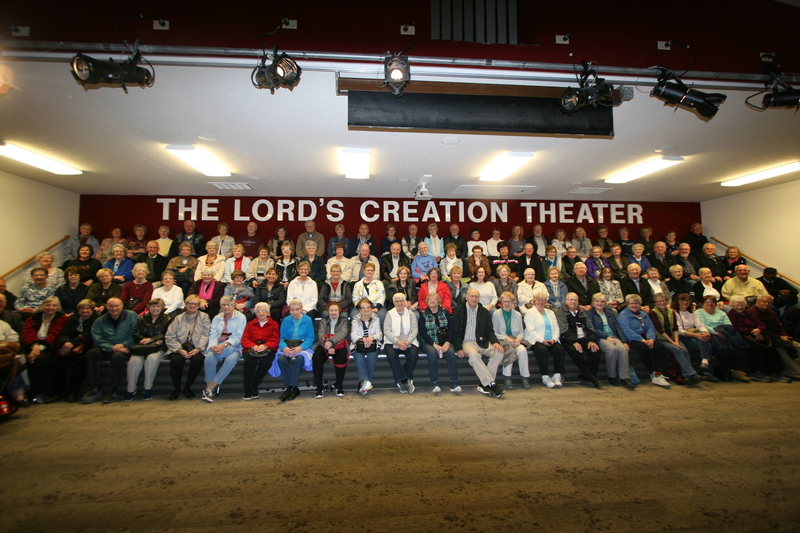 As you can see from these two photos, that the Lord’s Creation Theater was absolutely “cram-packed”…..and what a blessing to have them come and see what God can do with the animals that HE created in JUST ONE DAY ON THE 6TH DAY OF HIS CREATION! This group also enjoyed seeing the absolutely very, very rare and unusual items in the famous Barn Museum. 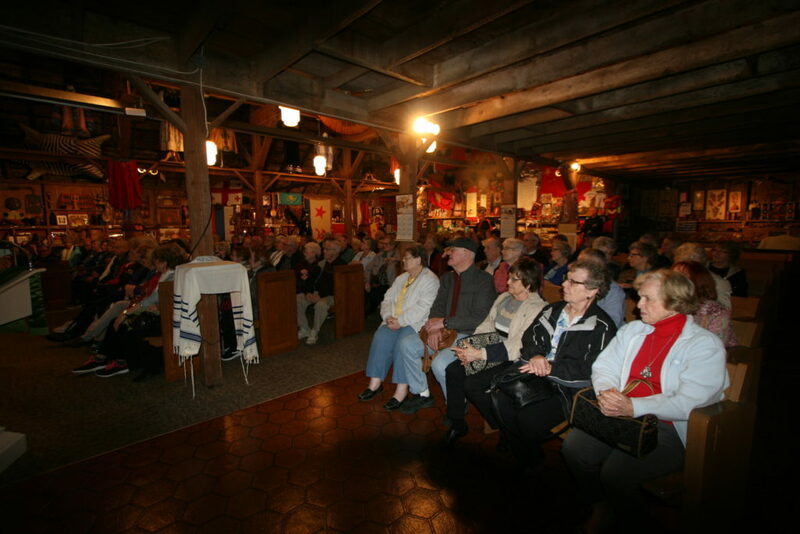 You can see that the pews were nearly all filled in the Barn Museum. It was a day that these NOT NORMAL people will never, never forget!